Located in Florida, HardwoodFlooringCosts.com has been selling and installing hardwood and laminate flooring and stair parts since 1992. Retail's online transition caused us to expand. 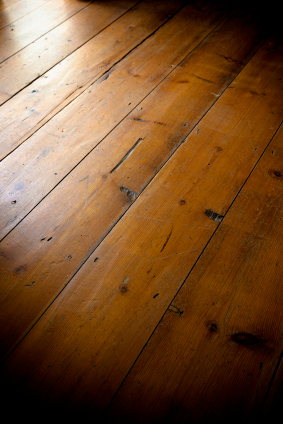 HardwoodFlooringCosts.com presently ships from 70 warehouses, ports, and mills in the United States and send products to foreign countries. HardwoodFlooringCosts.com is currently an online leader in sales of unfinished and exotic flooring and excels in sales of value grade hardwood on the internet. About $30,000 of flooring and stair treads is sold per day. Locally, we install nail-down, glue-down, and floating flooring, and our showrooms display our products and craftsmanship. Medallions and inlays are additional options for unfinished solid flooring. Both companies, as well, offer high-quality products by well-known flooring manufacturers: Bruce Hardwoods, Armstrong, Mullican, and BR 111, just to name a few. All types of hardwoods are available through HardwoodFlooringCosts.com. Find solid and engineered hardwoods from domestic and exotic species, and choose from unfinished and prefinished varieties. Lock and fold engineered flooring and laminate products are also available. Quality goes into all hardwoods we carry. If you are considering adding hardwood to your home or building, contact us to learn about our products and services.